The holidays have officially kicked off! 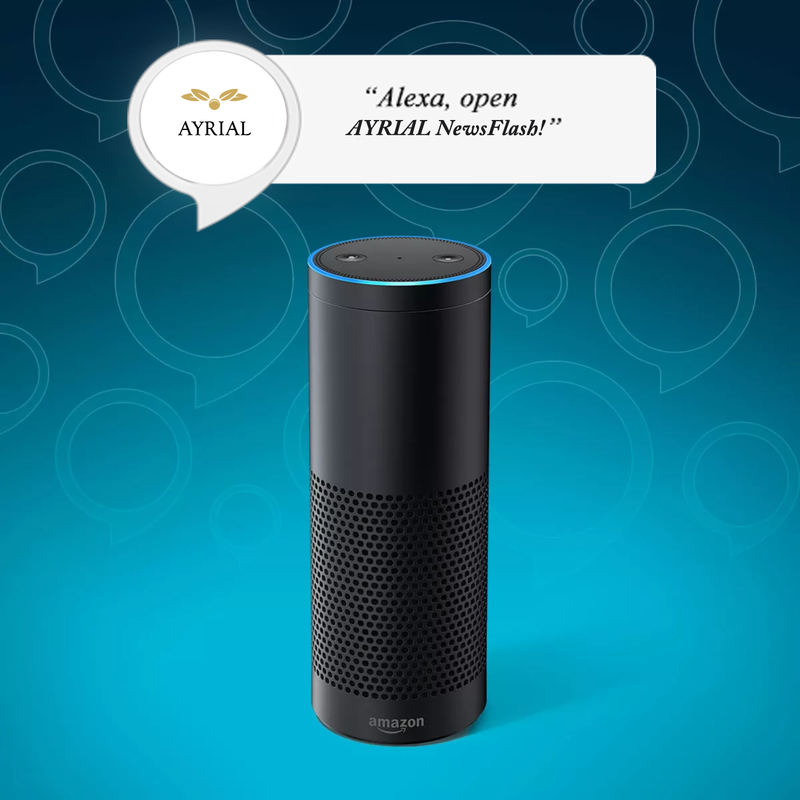 Before you find yourself in a tizzy or feeling frustrated about shopping, cooking and entertaining, check into AYRIAL Newsflash every day through December ad we provide festive, practical and fun tips to help you through the most festive time of the year! GO FOR GOLD. Gold loves money. It howls for that cha-ching energy. And under its spell, good things happen. You see, gold is metaphorical for wealth, and a little here + there ADDS up. So, find a few pieces of this majestic metal – gold coins, gold-ish trinkets, or even foil stamped art – and merge its delightful frequency into your space. Once you start, you’ll discover it’s so much more than a metal of the moment. Check back tomorrow to hear another holiday feng shui tip from Amanda Gibby Peters. You can also check out her recent article GIFT WELL on AYRIAL.com under NEWS section. Even though it’s the holidays, don’t procrastinate on your own life. Start achieving more in your personal or professional life with an AYRIAL vetted lifestyle coach and consultant. Whether you want an hour consultation for a robust 30-60-90 day coach and consulting opportunities. You’ll receive dedicated one-on-one guidance and support to help you on the path to success. Connect with a certified feng shui consultant, get rich from a BaZi consultant, gain valuable insights from an intuitive consultant, an astrologer and wellness life coaches. Only on AYRIAL.com. For more body, mind, and spirit lifestyle tips, visit AYRIAL.com – that’s A.Y.R.I.A.L. dot com. 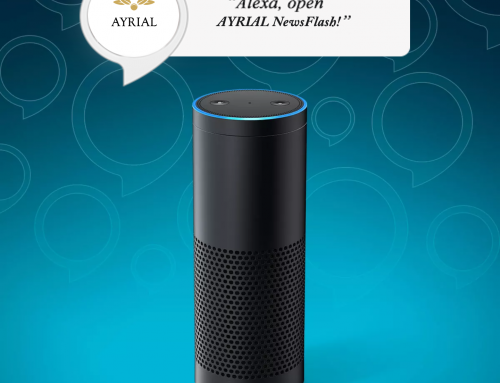 If you’d like to read a transcript of today’s episode, visit AYRIAL.com/Newsflash. Up next is our featured podcast with Feng Shui consultant, Sybilla Lenz who talks about how to create a loving environment for the holidays and how doctors/lawyers can make their offices a more loving space Enjoy!